Who We Are — WPV Inc.
Wellness Programs with Value (WPV) opened its doors in 2007. Our mission is to actively promote health and wellness through community and employer engagement, and to assist individuals to maximize their productivity by maintaining and improving their overall health. WPV is a health promotion, disease prevention and wellness organization that provides a variety wellness services to create and sustain a healthier community in the Greater Rochester area and New York State. WPV is a recognized leader in preventative health and wellness promotion. 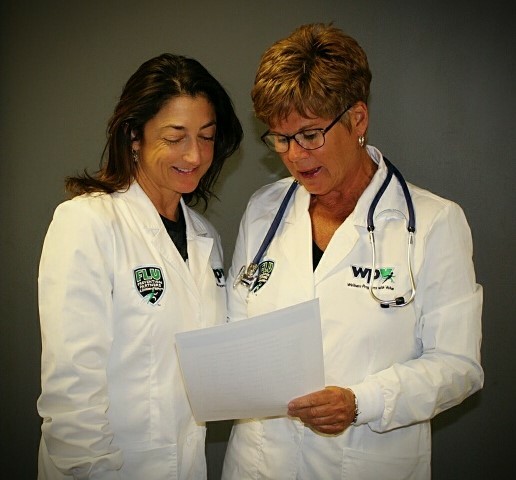 Our nurse-based delivery of services, from our large team of experienced nurses with both clinical and academic backgrounds, allows us to focus on the whole you, providing you with Wellness Solutions from Nurses who Care. At WPV, we recognize that continually rising costs have caused dramatic changes in the healthcare industry, leaving consumers and organizations looking for ways to cut down on healthcare expenses. With this demand, more employers are moving their organizations to consumer directed healthcare choices with HRA's, HSA's and High Deductible Health Plans. These new healthcare options and rising costs have both employers and employees looking for cost-cutting answers on healthcare, yet have given consumers more control than ever on how their healthcare dollar is spent. Amidst the jungle of rising costs and consumer choice, WPV offers wellness solutions that provide employers and employees with an opportunity to save money, increase their bottom line, and to create a healthy work environment, which will sustain the long-term health of your business as well as your employees. At WPV, we know that finding the right partner for your business is not a choice to be taken lightly. That’s why we offer complimentary consultations to walk you through your needs, the scope of your goals, as well as your budget. We also offer pneumonia and flu immunizations for individuals and community members ages 18 & up. Contact us to schedule your appointment today! Dr. Linda Rice is the trusted medical advisor for WPV and has been a key member of the team since 2015. In addition to her duties at WPV, she also practices primary care internal medicine at Rochester Regional Medical Groups at Northridge Medical group. Dr. Rice received her BA in Chemistry (with honors) from Manhattanville College. She then continued her studies to receive her medical degree from SUNY Upstate Medical University. She completed both her residency and chief residency at Rochester General Hospital. During this time, she became board certified in both internal medicine and geriatrics. In addition to her 34 years of practicing medicine, Dr. Rice has also served as an instructor at The University of Rochester and was the past president of the Medical-Dental Staff at Rochester General Hospital (RGH) as well as the past Chair of RG’s Quality Assurance Committee. She also served as a trustee for Visiting Nurse Service (VNS) and chaired VNS’s Medical Advisory Committee as well. She is currently an active member of several of RGH’s committee’s including: The Department of Medicine Advisory Committee, Credentials Committee, Bylaws Committee & GRIPA—Clinical Integration Committee. Eva Bellis is an accomplished leader in wellness programming and the delivery of innovative health care models. An expert in behavioral and physical health Eva has successfully utilized the latest technologies to drive positive outcomes. Eva designed and successfully implemented an innovative health care model called Health Checkpoint which was administered through a large university medical center. Health Checkpoint was one of the first comprehensive health promotion management models provided in various community settings. Eva co-founded WPV and has led all aspects of the clinical operations since the inception of the company in 2007. Eva received her Bachelor's of Science degree in Nursing from Alfred University. She holds national certification in case management through the Case Management Society of America. Eva was a mentor in a leading school of nursing and a visiting nurse association. She has also presented and contributed to publications which support nursing innovation and the importance of designing new models of care that meet consumer needs. Sharon Younger joined WPV in 2011 and has proven herself to be an invaluable member of the WPV Team. As The Director of Clinical Screening Services, she serves as the corporate liaison and coordinator for WPV's biometric screening events. She ensures that each clinic consistently delivers high quality, employee-centered care. 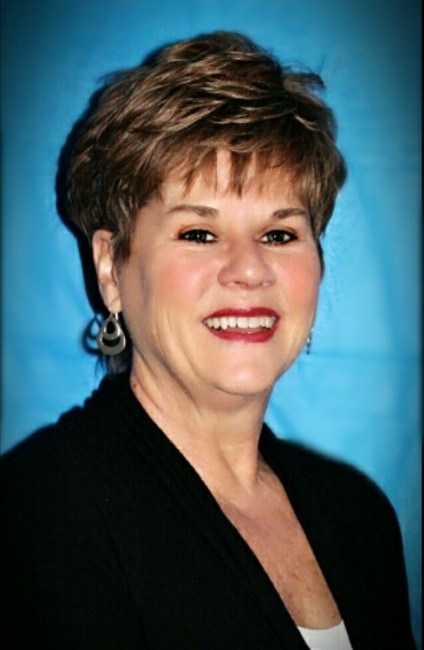 Sharon began her career at Hahnemann University in Philadelphia, PA as a med/surg RN. She also worked at several other prominent hospitals and medical centers across the country, specializing in emergency nursing and pediatric care. She is a certified case manager (CCM) and has provided nurse case management services for several major workers' compensation and general liability insurance carriers. She graduated from Hahnemann University with a B.S. in Business and received her registered nursing (RN) designation from Hahnemann as well. She is an active member of the American Nurses Association and the NY State Nurses Association.